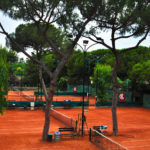 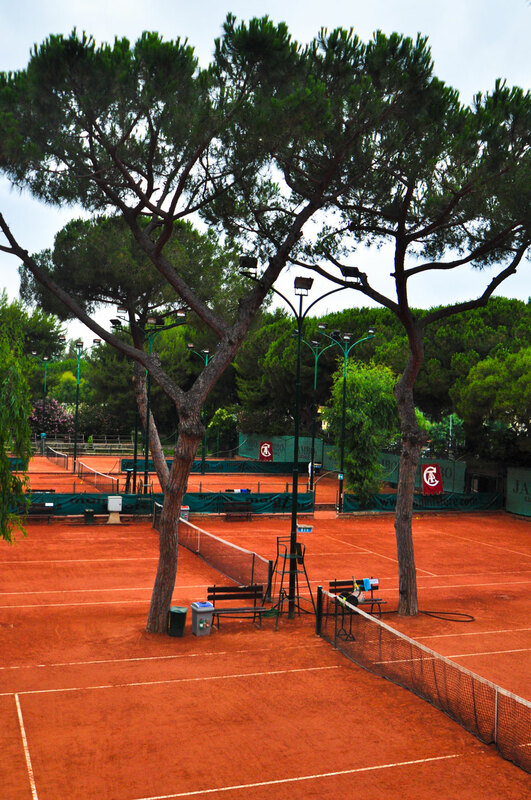 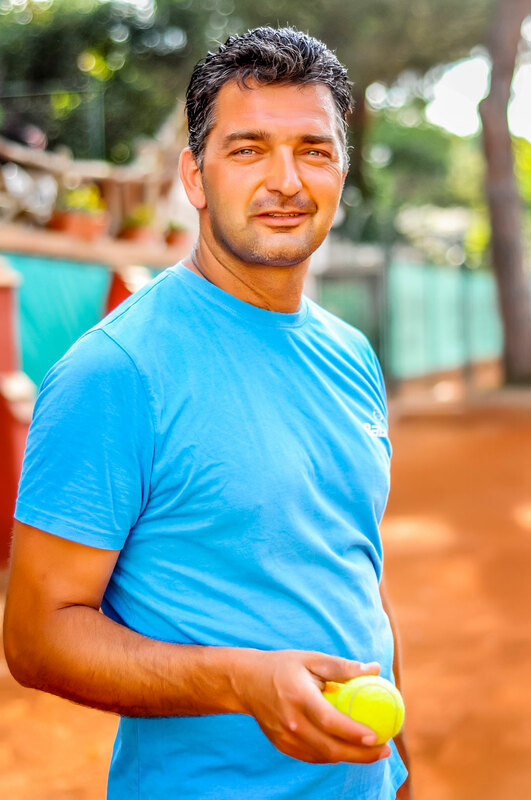 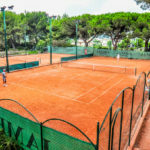 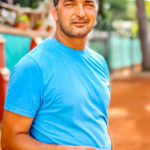 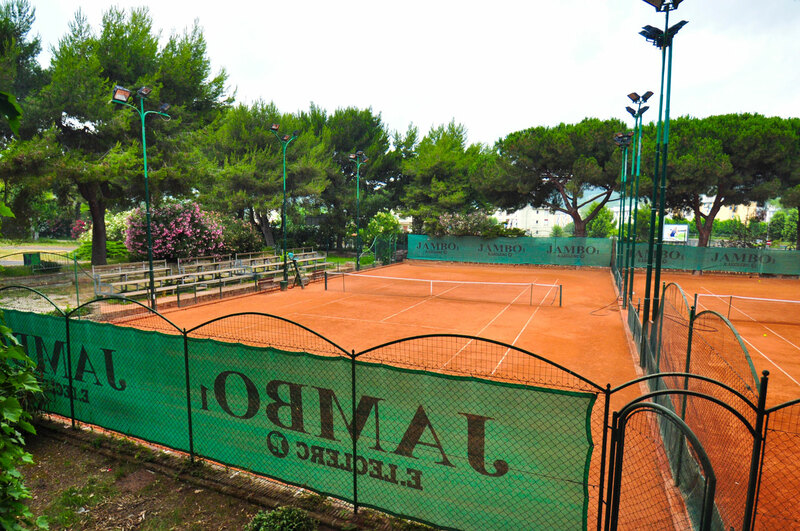 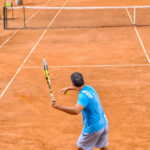 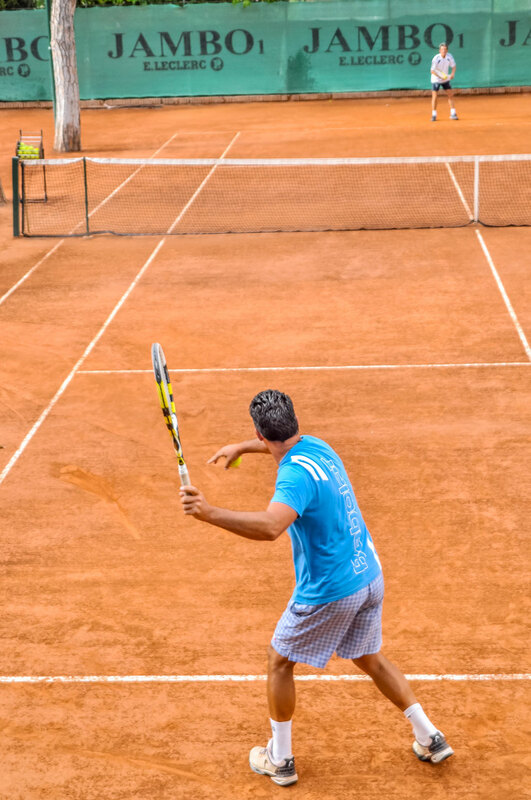 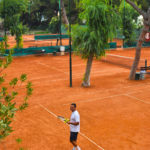 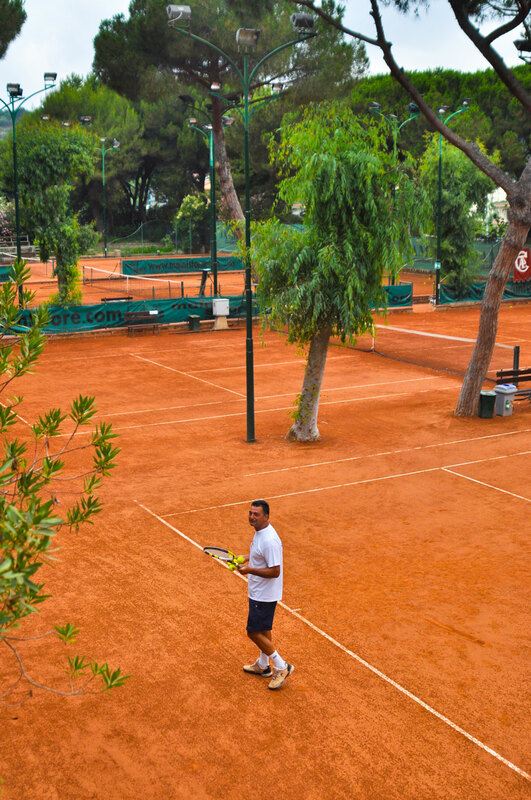 Damiani’s Tennis club has four professional clay courts and a semi-closed gymnasium. 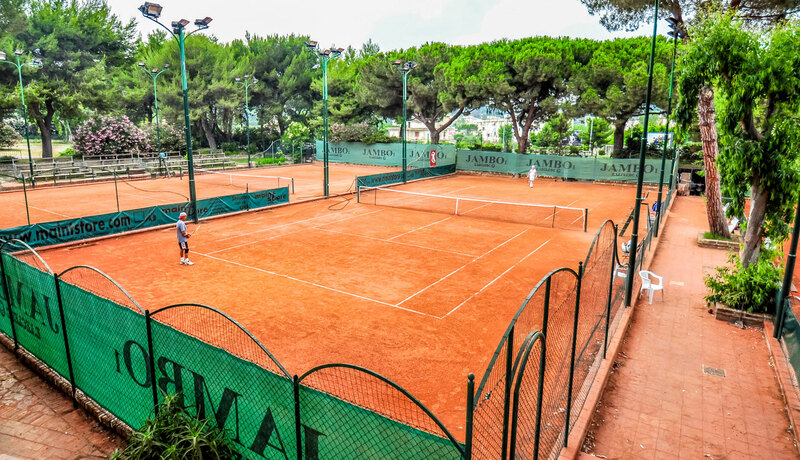 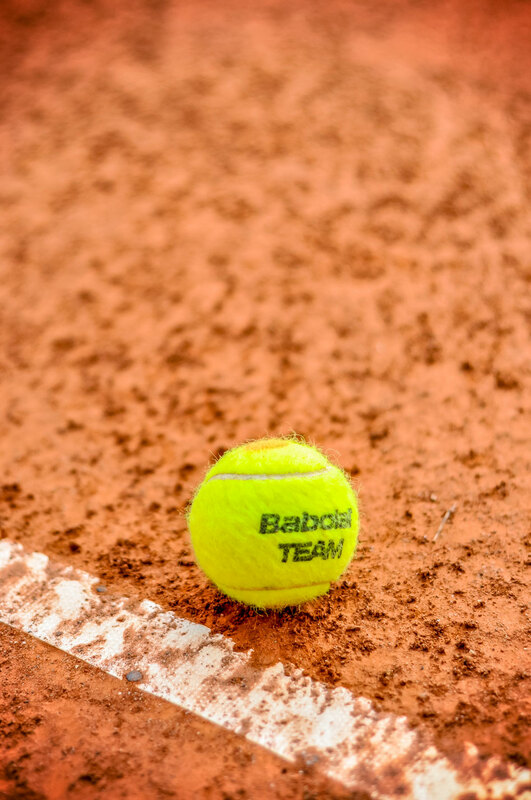 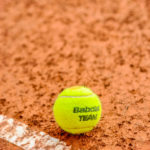 We run an extensive tennis programme open for all ages and levels. 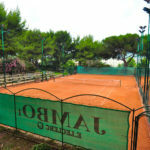 our aim is to help players to achieve their goals and improve their skills.